Nokia CEO Stephen Elop sent out a brutally honest memo to his employees saying the company is screwed unless it takes decisive action quickly. He’s expected to announce big changes this Friday. 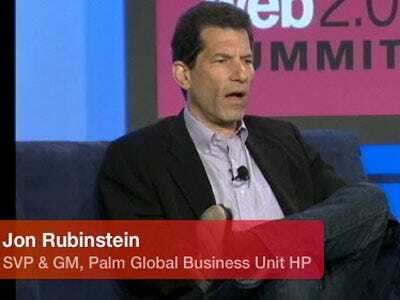 At 1 PM eastern HP is expected to unveil its first tablet based on Palm’s WebOS. Join us for live coverage. Google is taking its lumps in Washington DC, and it’s blaming Microsoft for the attacks. It appears as though access to all Tweets will costs in the ballpark of $2,000 per month plus $0.10 per 1,000 tweets. eBay is planning on revealing a three year plan for PayPal tomorrow. Facebook opened a second Asian office in Hong Kong. BusinessWeek profiles the man at Amazon in charge of its cloud business, which is on pace to be a billion dollar business in the next few years. Apple is going to make the subscription billing option mandatory for app makers and publishers, but it might allow publishers to include an option for users to go to the publisher’s site and subscribe.